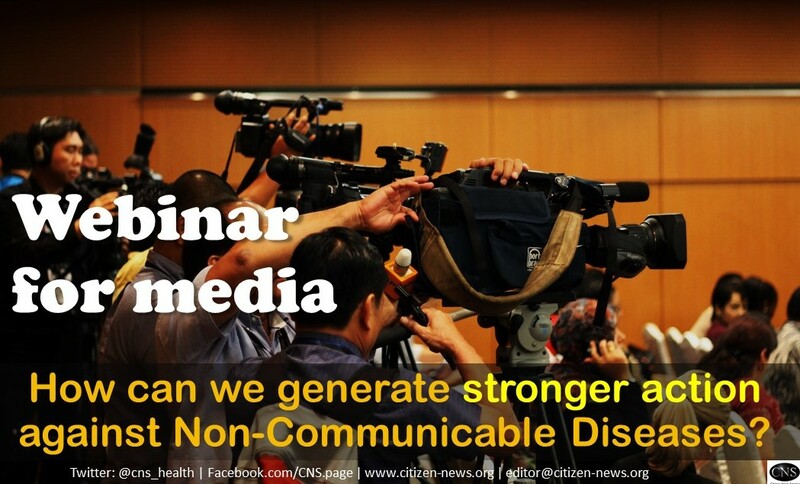 CNS (Citizen News Service): [Webinar] How can we generate stronger action against Non-Communicable Diseases? The Governments of over 190 nations have also committed to achieve the Sustainable Development Goals (SDGs) by 2030 at the UN General Assembly in September 2015. Reducing premature deaths due to NCDs by one-third by 2030 (and 25% reduction by 2025) are among the goalposts governments should be working towards. Are we on track to meet these goals/ targets? Are rates (and deaths) of NCDs declining, and declining fast enough? Join us on Tuesday, 27th June 2017, in a special webinar on this issue with noted experts.